An Indivisible Art Collective values community engagement as a tenant of our mission. 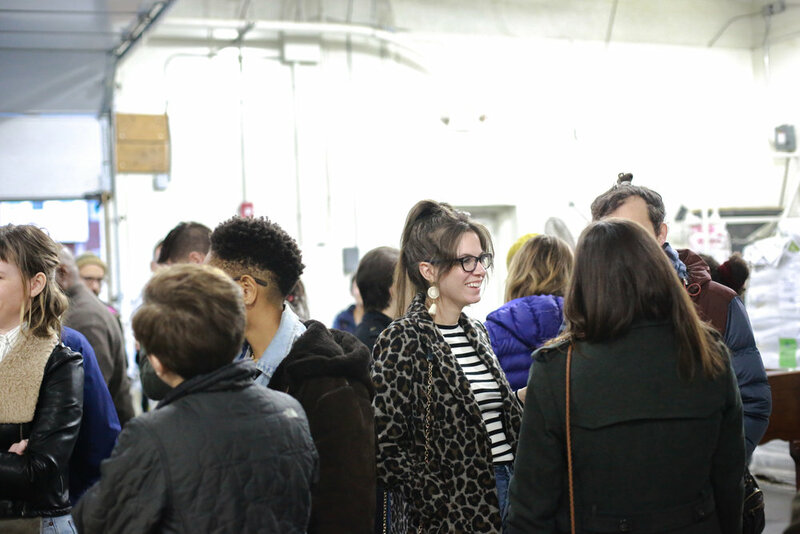 With the help of Right Proper Brewing Company, we've hosted four events at the Right Proper Brewing Company Brookland Production House + Tasting Room. Each event showcased local dc artists, vendors, performers, and musicians. $1 per beer and donations were raised for organizations such as S.O.M.E, Physicians and Surgeons for Puerto Rico, ONE DC, and Homeless Children's Playtime Project. We welcome collaborations with creatives as well as non-profit organizations. In 2019, we hope to open a Community Arts Center in the DC metropolitan area. While many ever-growing neighborhoods are bustling with new real estate developments, bars, and distilleries, we believe in the evolution of infrastructure dedicated to arts education, neighborhood equity, and community engagement. Our Community Arts Center will host events, offer subsidized music lessons, group classes, concerts, open mic nights, and more.